I have just uploaded two video testimonies to youtube. They were recorded back in 2010. We thought we had lost the footage but found it recently. These video’s are not yet public so only those who have the link can watch. Feel free to share these with friends who you believe who will be encouraged! You have heard what the world says regarding pregnancy. 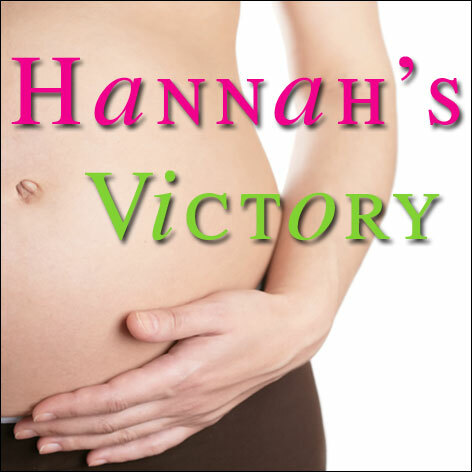 NOW for some Good News Click on this link – Pregnancy.to discover what God says!